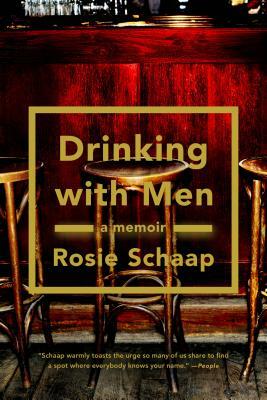 Molly says, "Reading Rosie Schaap's memoir is like going bar-hopping across the country with the best possible friend -- the one who knows the bartenders, knows the vibe of each bar, and knows how to ease you, her companion, into each new circle of friends, acquaintances and strangers with whom you never thought you'd bond. Drinking With Men isn't about drinking so much as it's about the particular kind of socializing that comes from being a regular, from belonging to a place, even if only for a time. Read it in your favorite pub, next to a pint of really good beer." 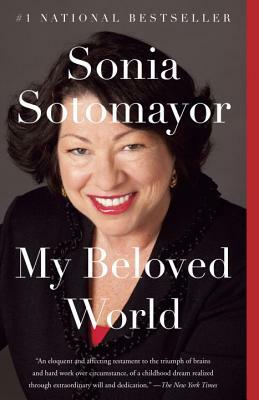 Sotomayer shares intimate details from her life, chronicling her journey from the Bronx housing projects to becoming the first Hispanic and only third woman appointed to the Supreme Court. If you're looking for a true tale of inspiration and drive, you've found it. 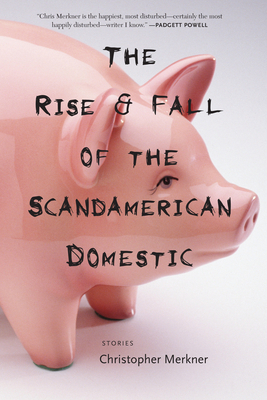 Coffee House Press delivers yet another original, absorbing book. Merkner's Midwestern backdrop and icy storytelling makes the familiar alien and the grotesque hilarious. 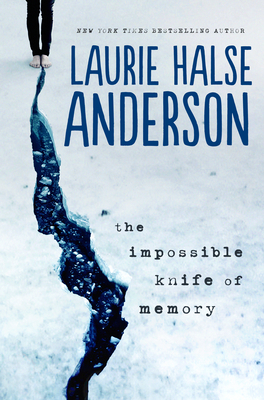 Christine says, "I absolutely loved this newest work by the endlessly talented Laurie Halse Anderson (mother of our own Manager Emeritus Stephanie and tireless champion of indie booksellers and librarians everywhere). Teenager Hayley has had a tough few years bouncing from place to place as her veteran dad tries to escape from his hellish memories of his time in Iraq. The book is hard to put down from page one as we follow Hayley through her struggles in a new school trying to live a somewhat normal life despite her (and her dad's) psychological scars. There's some romance, some humor and tons of heart, and I think it's a perfect crossover for YA readers and adults alike.